Event Description: Hi Uber, I wanted to let you know that one of your drivers almost plowed 4 people down in a pedestrian crosswalk this afternoon. The driver was making a high speed right turn from Fell Street onto Market Street, heading west bound. The driver made eye contact with multiple pedestrians currently in the pedestrian crosswalk and proceeded to accelerate through them, despite the pedestrians having the right of way- this is a California State Law. I suggest not having such reckless driver represent your company. 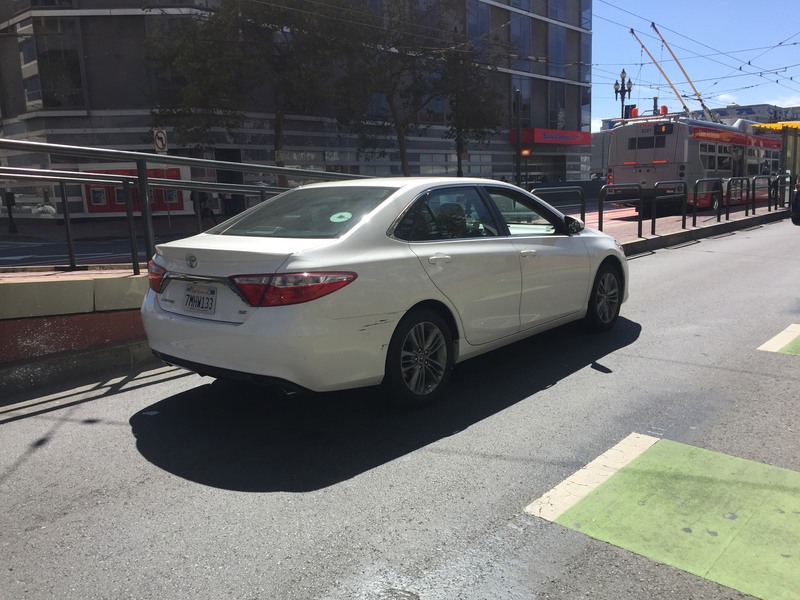 They are a harm to innocent civilians and its this sort of reckless driving behavior that causes so many Pedestrian deaths in downtown San Francisco. Furthermore, it only adds to Uber’s negative press and image. Below is the incident information I’ve collected. 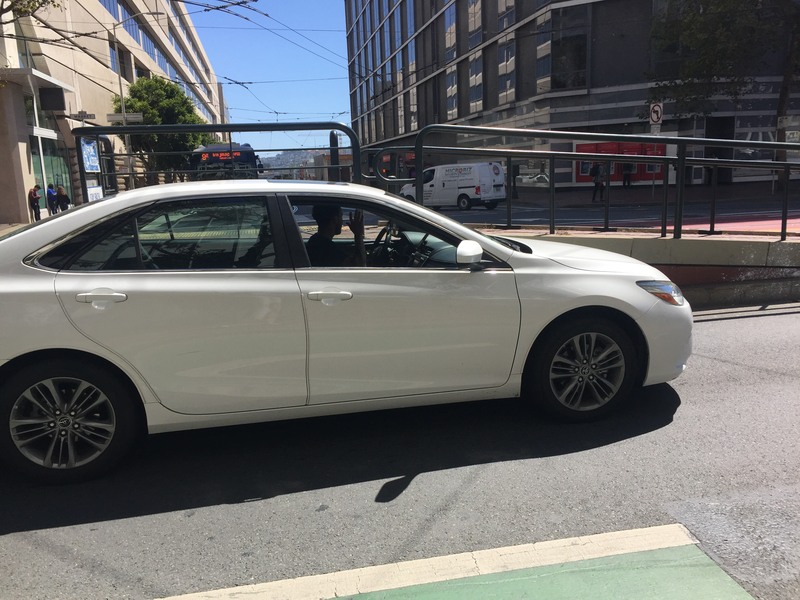 Date: 9/13/2018 Time: 1:12 PM Location: Market St at Fell St, San Francisco, CA License plate: California 7MHW133 Car: White Toyota Camry I hope you will use this information accordingly.